When families come to your business you have an opportunity to build a relationship with them and let them get to know you. This is your chance to seal the deal for future business. The experience they have will either work in your favor or against you. Smile! Be pleasant and let them know you are happy they have completed the adventure you sponsored. Ask about it. Ask what their favorite part of the adventure was. 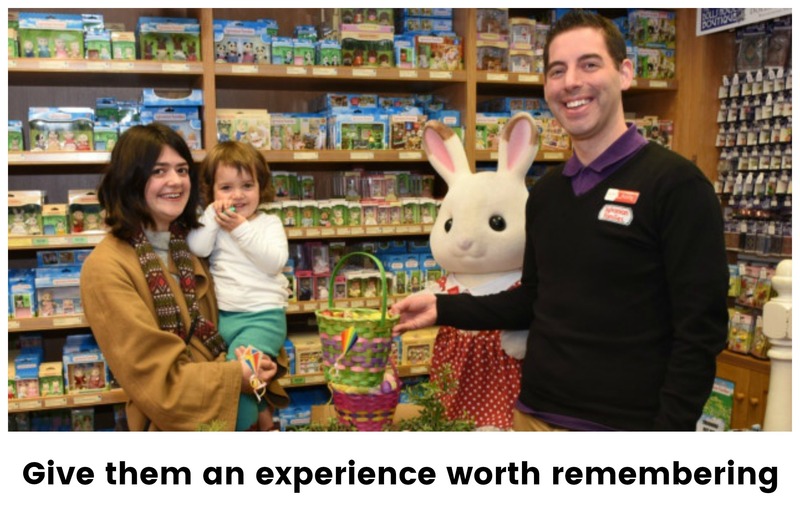 Ask about other adventures and what they have enjoyed about them. As you show interest in them and the experience they are having you build a relationship that can lead to genuine friendship. This is absolutely FREE, but definitely the most important part of creating a positive experience for your potential clients. Be sure they do NOT feel pressured to spend money! Families are participating in the program with an expectation that they can complete the adventure at no cost. It is discouraging to them if they come and end up feeling that the rules changed unexpectedly and it cost them money they hadn’t planned into their budget. They may even leave frustrated and with a negative taste of both your business and the My Discovery Destination! program. Let’s avoid that. Provide a take-home gift or swag. This is not required, but it does add to the experience. Kids LOVE getting free stuff, even if it’s just a piece of candy. Example: If you are an ice-cream store you might give a free ice-cream cone. The size isn’t as important as the fact that they walk out with something to help them remember the experience. Rather than sending them home with some ‘thing’, try sending them home with a memory or an experience. Maybe it’s a game they get to play, or a short tour of your business, etc. Anything that creates a fun memory they can take with them and tell their friends about. This is your chance to meet the parents. Send them home with flyers or brochures and information you want them to have about your business. 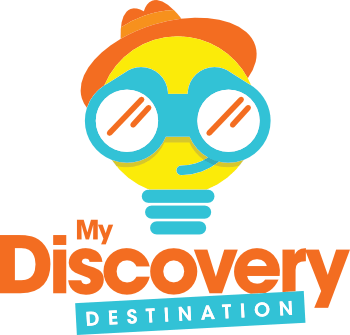 My Discovery Destination! can drive traffic to your business; creating the experience to bring them back is up to YOU. Have FUN with it and make it work to your advantage! !